In the very early hours of December 28th, life as my neighbors knew it was forever changed. 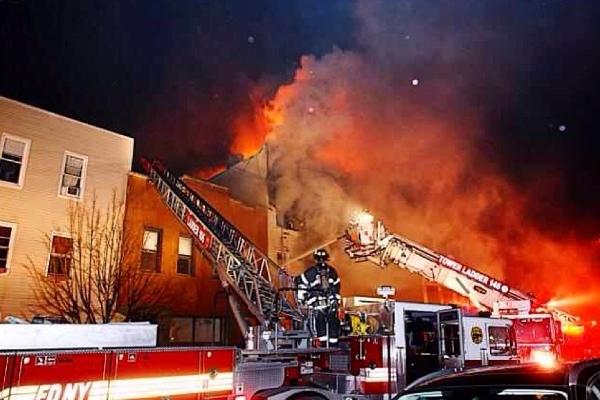 A five alarm fire ripped through 30 Richardson Street, spreading to 28 Richardson Street and forcing people out into the cold with no possessions. My family were the fortunate ones, who made it out alive and with minimal damage, so this campaign is not for us, it is for my neighbors who were displaced and no longer have a home to return to. Two people died in the fire. Please join me in easing the pain of those that survived by providing them some basic necessities they are now lacking. If you can not give a monetary donation, prayers for a speedy healing process for all involved are appreciated. My name is Blair Papagni and I have lived on the block for close to eight years. 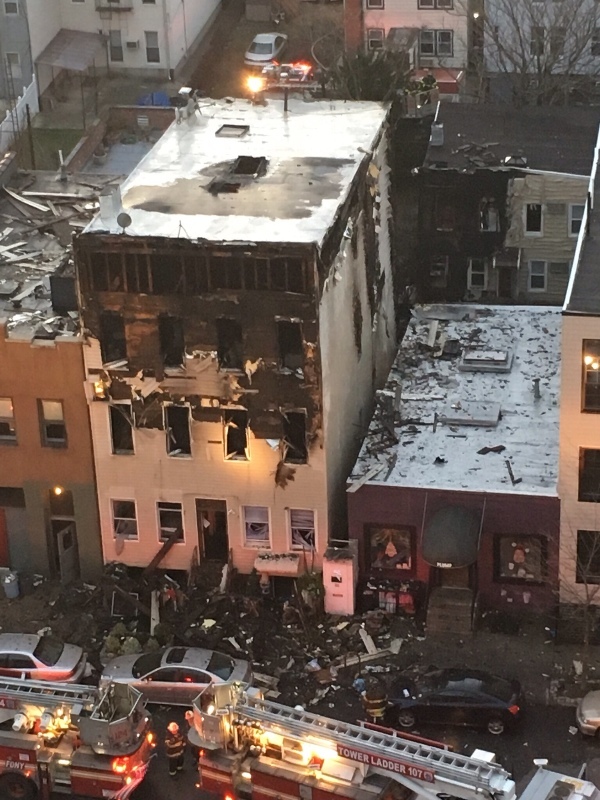 I am a neighbor to the people who have been displaced by the fire and money being raised will go directly to them (either by check or wired into their bank account) to help them replace items lost in the fire that are essential to them. Amazing! We broke the $6k mark. Thank you for reminding me what it means to live in a community like North Brooklyn. 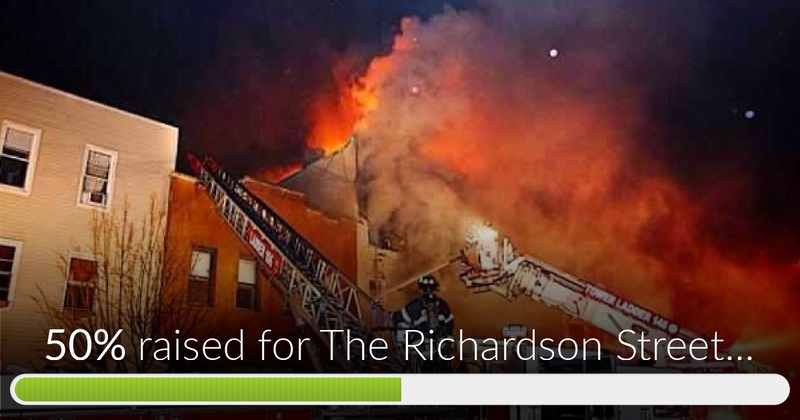 The Richardson Street Relief Fund has reached 50% of it's goal in an incredibly short amount of time thanks to an out pouring of generousity. Thank you to everyone who has donated, I am truly humbled by your kindness. Hi MaryAnn, we are still figuring out what people need. Thank you for your offer and I will keep you posted. Please let us know if clothing and/or household items would be helpful. We have some items we would happily donate if needed/possible. I also have home goods and clothing to donate if helpful! Please keep us posted.